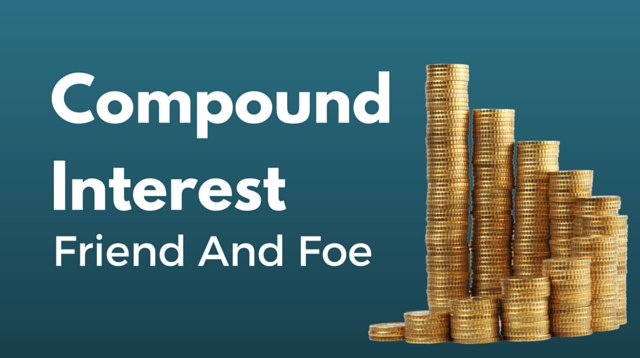 This week I look at the wealth building tool of compounding interest and how it can be used both to your benefit and to keep you from building wealth. Included are references to an online investing tool which can be found at https://www.daveramsey.com/blog/investing-calculator/ and Karl’s Mortgage Calculator which can be found at https://www.drcalculator.com/mortgage/. The purpose of this installment was to lay a mathematical foundation for the next two weeks on purchasing a home and paying a home off early. This is week 1 of what is scheduled to be a 3 week series on home ownership.